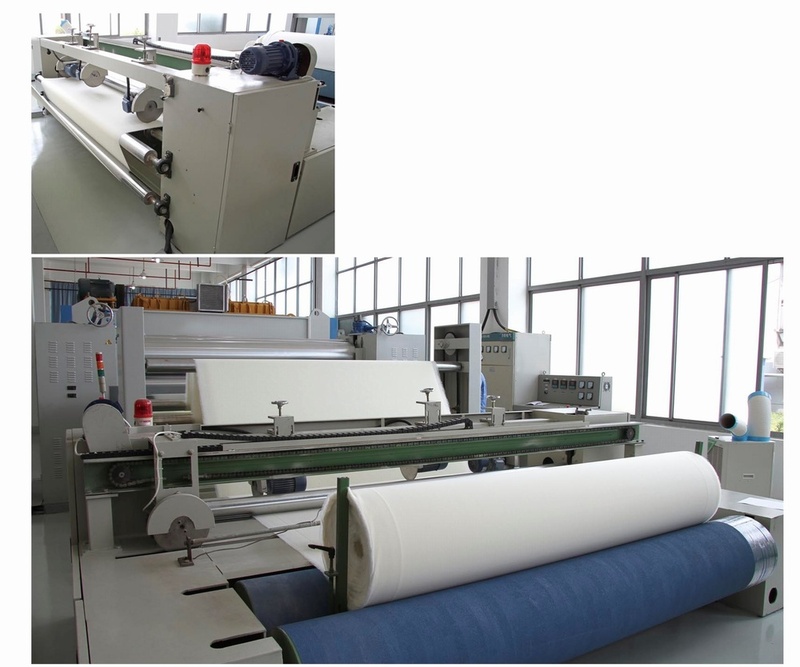 Used for nonwovens for winding into compact roll, cutting, metering etc. 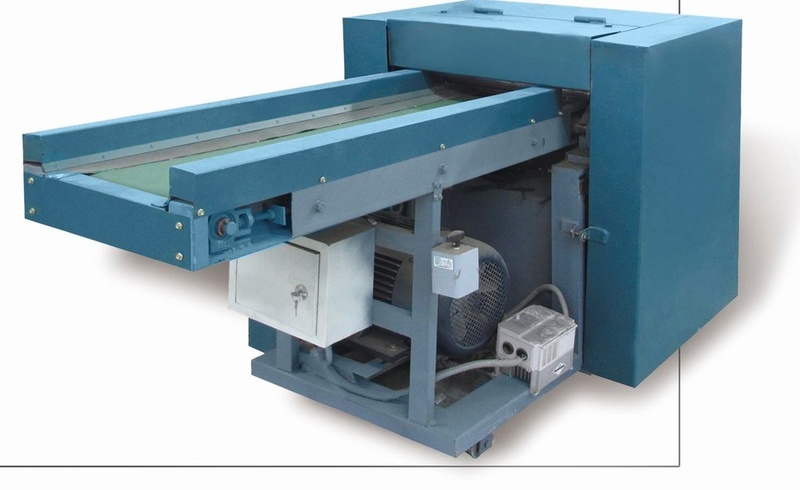 Used for nonwovens fast section cutting, metering, winding and etc. 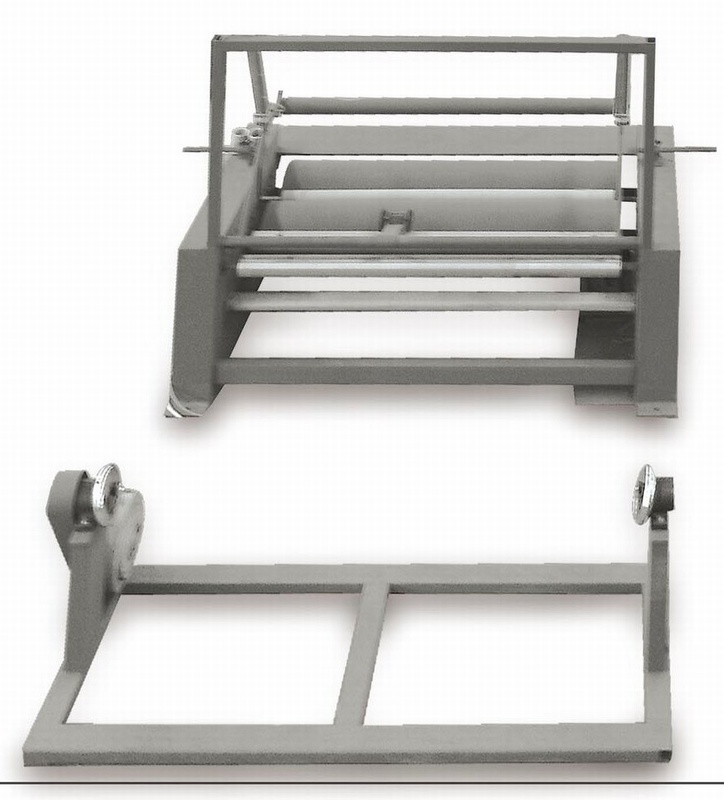 The device is used to compress and compact wadding roll into a smaller more compact roll for ease of packing and shipping. 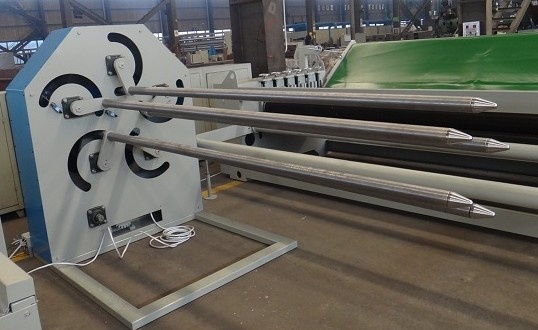 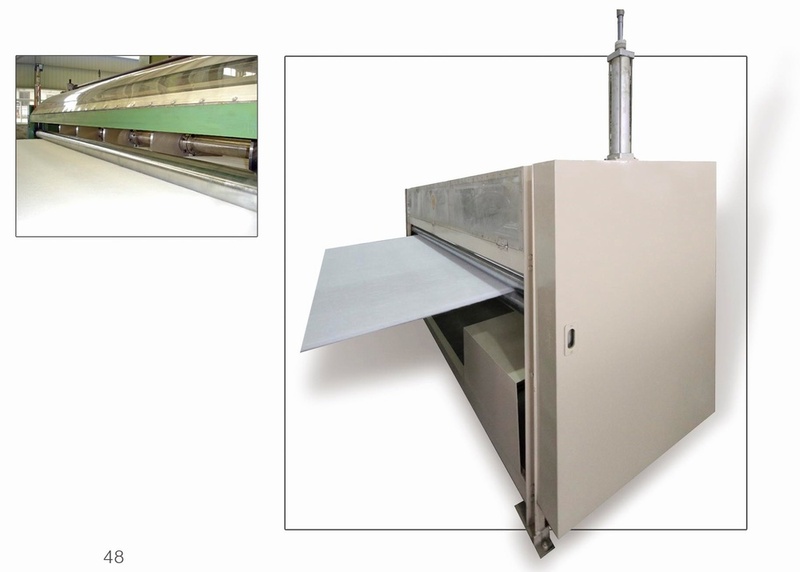 The device is used to cut the large or long waste materials into small and short pieces, which are easy to be processed on the recycling machine. 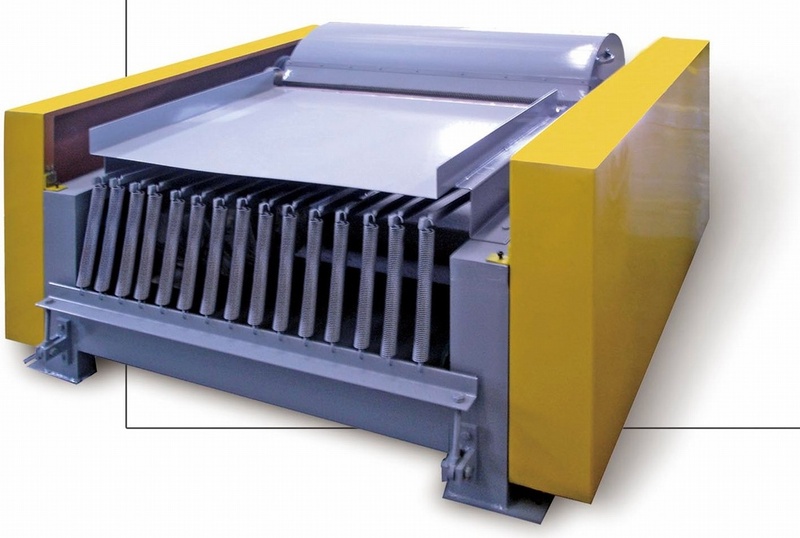 This cutter is a high speed rotating blade to allow for clean and precise cutting of heavy materials.